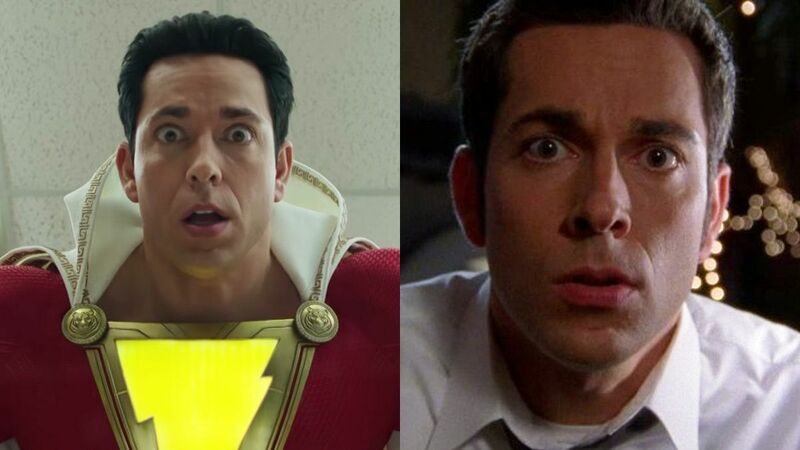 Zachary Levi who was, up until now, most famous for playing unlikely hero Chuck Bartowski in the series Chuck, is gearing up to play Captain Marvel in next year’s Shazam! More than a few eyebrows were raised when news first came out that Levi will play the statuesque hero with many (understandably) arguing that he just wasn’t buff enough. For the unfamiliar, Shazam is the adult superhero alter-ego of Billy Batson, who is gifted with the wisdom of Solomon, strength of Hercules, the stamina of Atlas, power of Zeus, courage of Achilles, and the speed of Mercury, hence SHAZAM! To prove the naysayers wrong, Levi got to work and turned his lanky physique into something worthy of the gods whose powers he would possess. 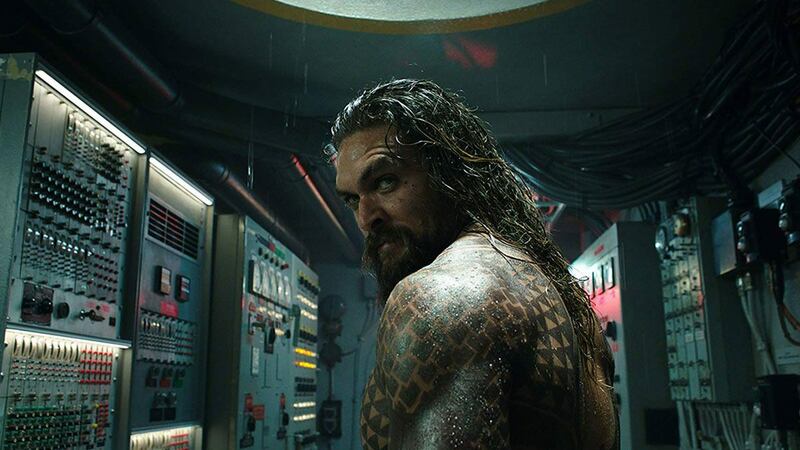 Although much of his regimen and many details about the film were, and are still kept in secret, the recent release of the teaser video and photo leaks these past months show that he hasn’t been slacking off. In an interview with Michael Rosenbaum last February, Zachary revealed that he gained 20 lbs. in a month and a half for the role and works out 5-6 days a week, consuming about 3,700 calories together with supplements like fish oil and Omega 3s. The strength of Hercules, indeed.